Traditionally, MeetnGreetMe shares local people’s advice where to go and what to see in their country. We have already asked locals from Amsterdam, Paris, Seoul and Moscow about the best places to feel authenticity and local culture. Today we are moving to Asia. Welcome to Kathmandu, Nepal! We will discover it with a local MeetnGreeter and tour guide Ganesh. 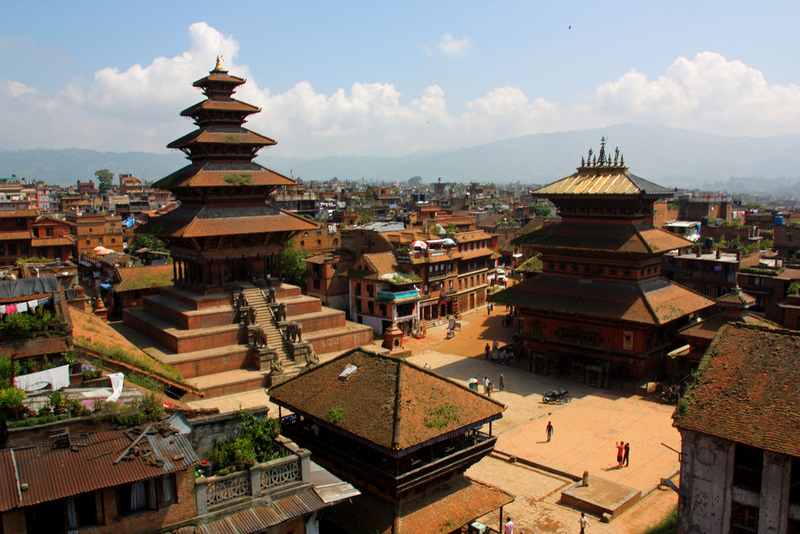 Kathmandu is the capital city of Nepal, a South Asian country that borders China and India. 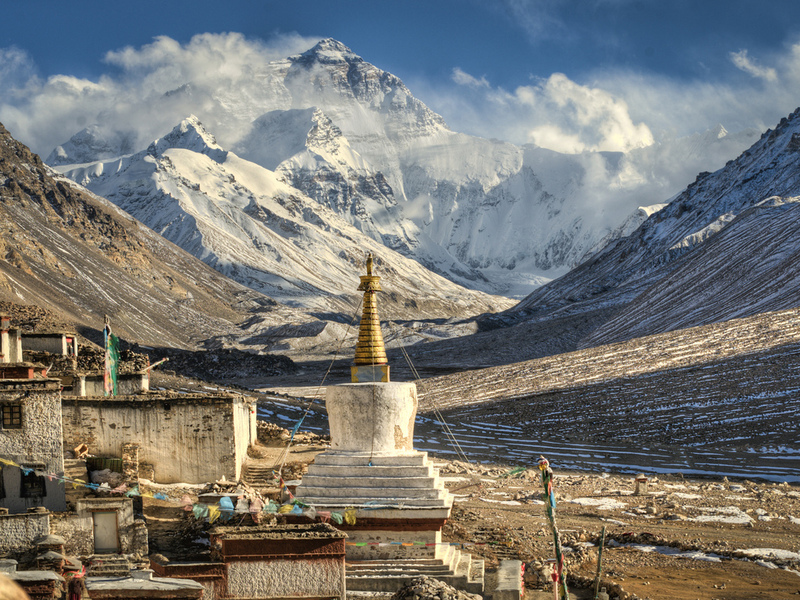 Nepal is located in the Himalayan Range and is home to the highest elevations in the world including Mount Everest (8,848 m above the sea level). Our local expert Ganesh works as a Himalayan trekking guide so whenever he is at work, he has an amazing chance to admire the beauty of the mountains. “While you are in Kathmandu I advise going to Bhaktapur and Lalitpur where you will find Nepal’s most authentic and ancient architecture which represents typical Nepali culture.” Bhaktapur was one of the best-preserved cities in Nepal until the 2015 earthquake. However, you will still find traditional houses and temples there. Lalitpur is the third largest city after Kathmandu and Pokhara. It is famous for its tradition of arts and crafts, festival and feast, metallic and stone carving statues. “Speaking about local cuisine, Thamel, a commercial neighbourhood in Kathmandu, is the best place in the city to try traditional local food. 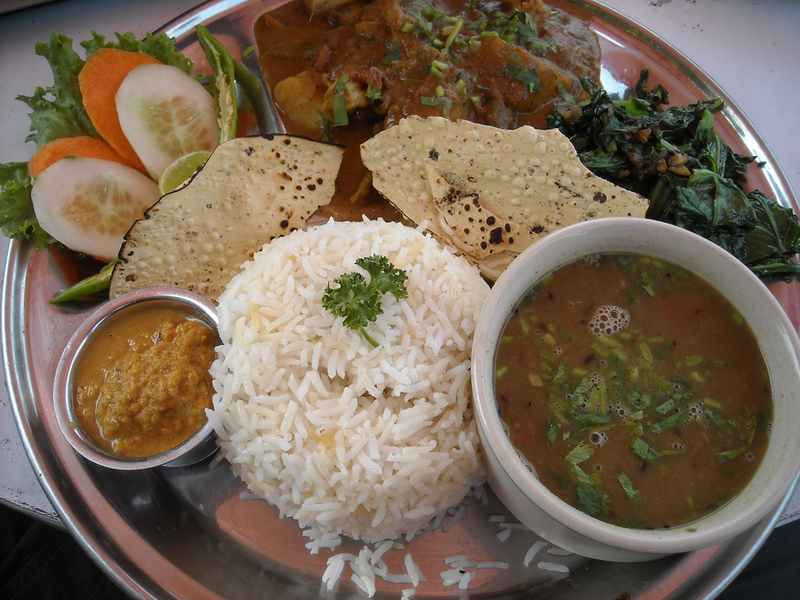 You must try momo and dal bhat which are the most popular dishes in Nepal.” Dal bhat consists of steamed rice and lentil soup and is a staple food not only in Nepal, but also in Bangladesh and India. Momo is a type of a steamed bun with some filling which now is one of the most popular fast foods in the country. 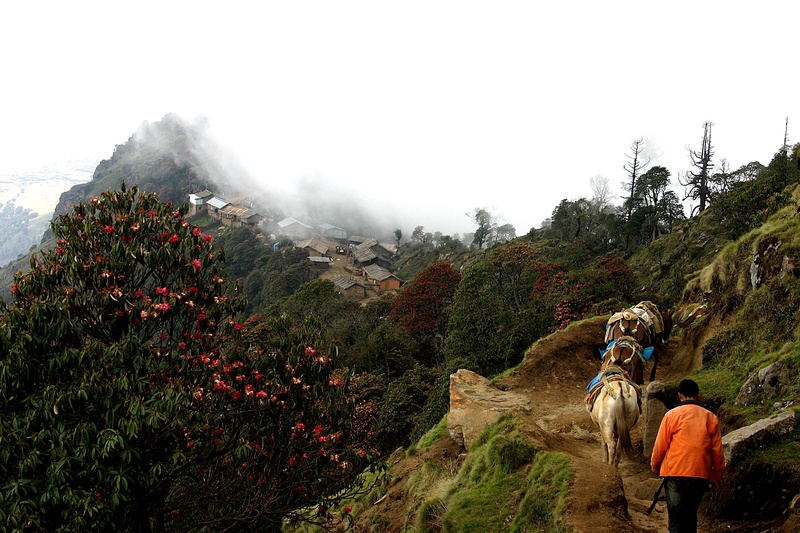 “Of course, there are many mysterious places in Nepal to visit once in your lifetime. Mount Everest and the Annapurna massif are the most popular destination of Nepal for the adventure trekkers. Everest base camp trek can be your lifetime trip which was listed in 2016 travel bucket list by Forbes magazine. 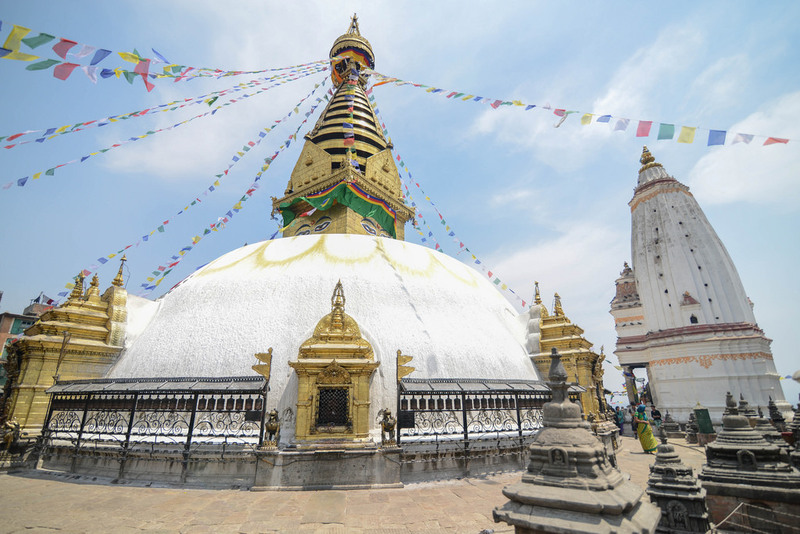 We thank Ganesh for such great advice and insightful information about Kathmandu, Nepal. So whenever you decide to conquer the Himalayan peaks, be sure that you will be safe and sound with our local MeetnGreeter from this amazing country. If you want to share with the world how beautiful your country is, just contact us at hello@meetngreetme.com and we will co-create together!